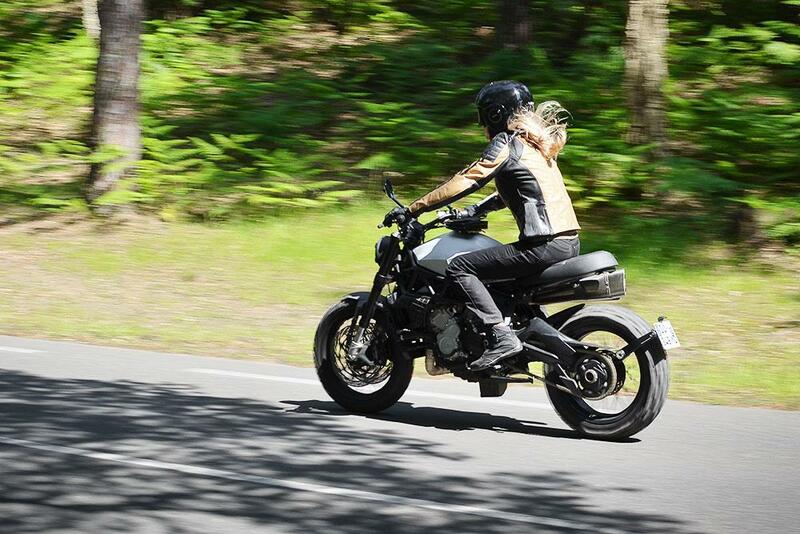 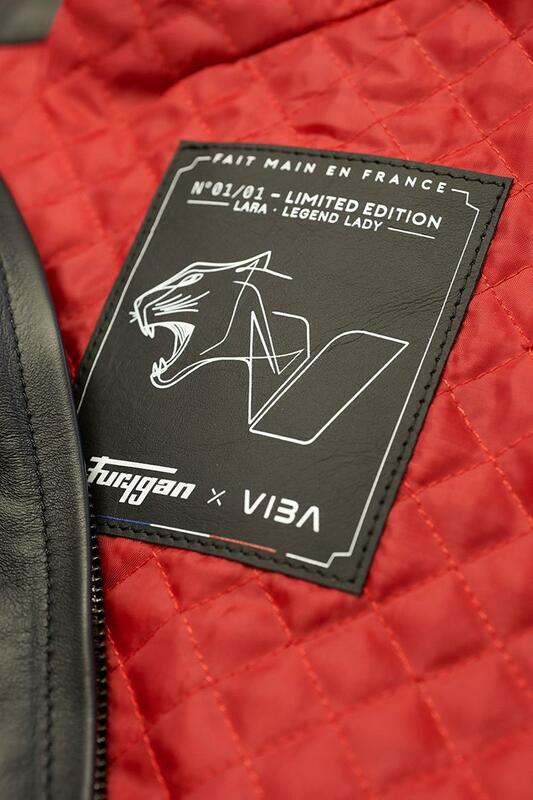 Kit firm Furygan have teamed up with bespoke bike producer Viba to create an exclusive women's jacket to accompany the £27,000 Lara 800 bike. 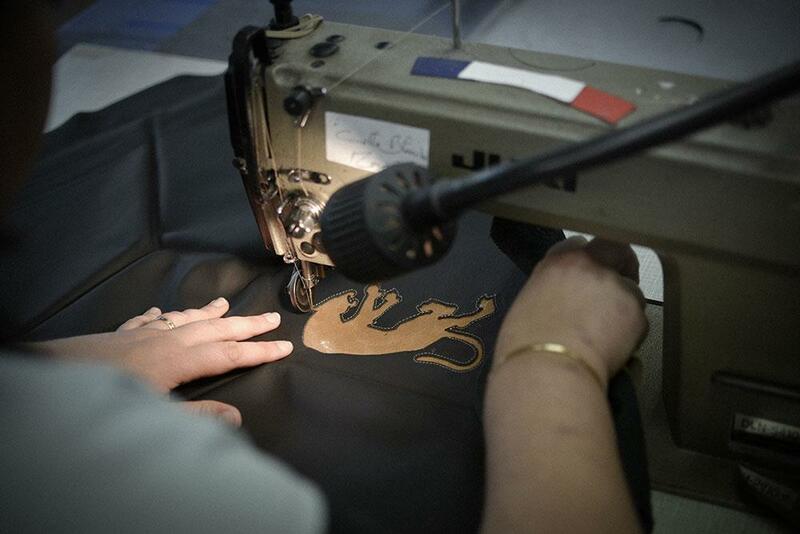 The Lara 800 is being hand built and crafted by a select team in France. 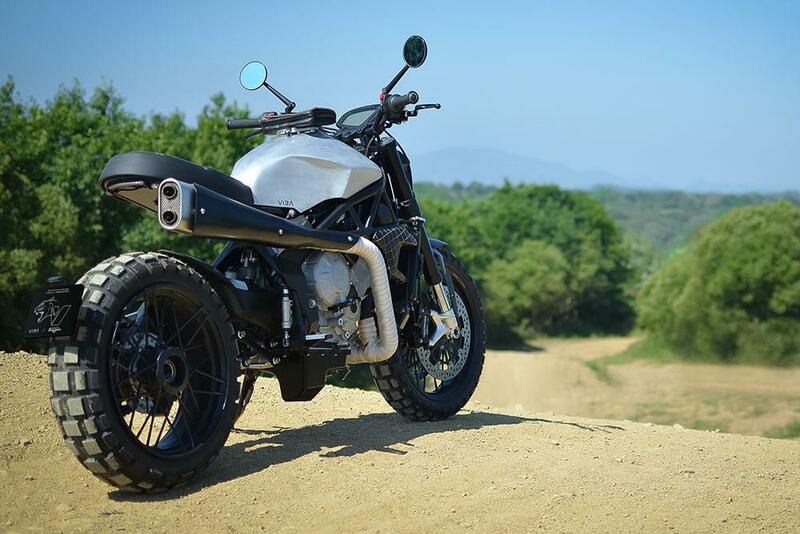 It's built around a 798cc three-cylinder MV Agusta engine that pushes 125bhp through a handmade three-into-one exhaust, all housed in a custom frame. 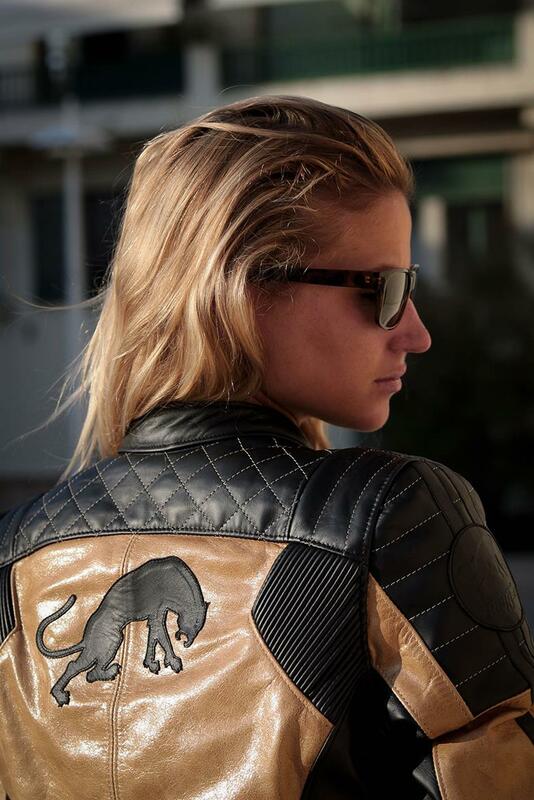 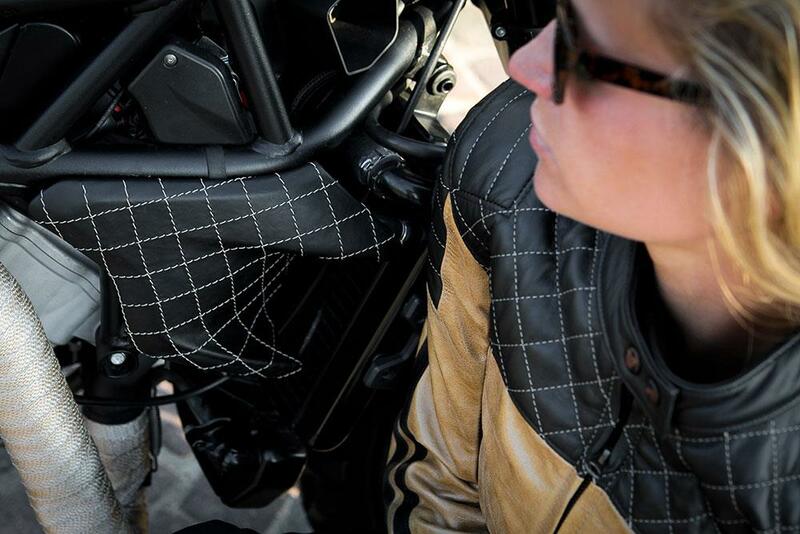 Aimed specifically at women, the jacket matches leather detailing on the bike's radiator covers and also the saddle, taking the craftsmen 50 hours of work. 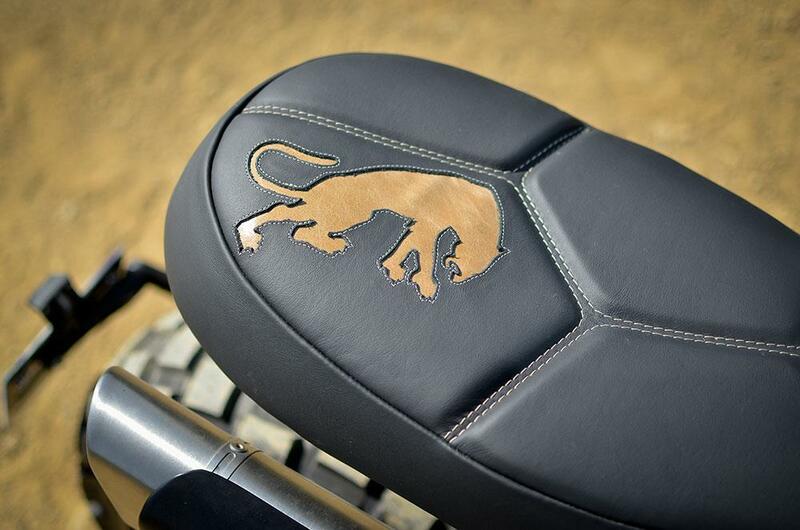 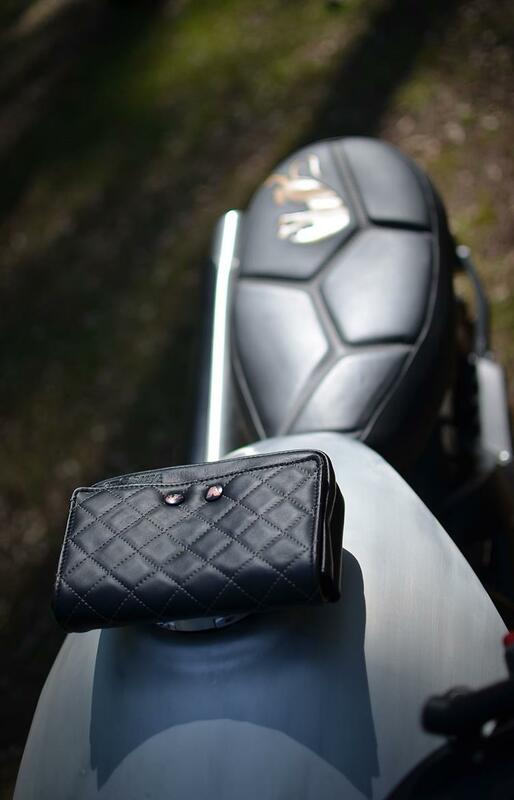 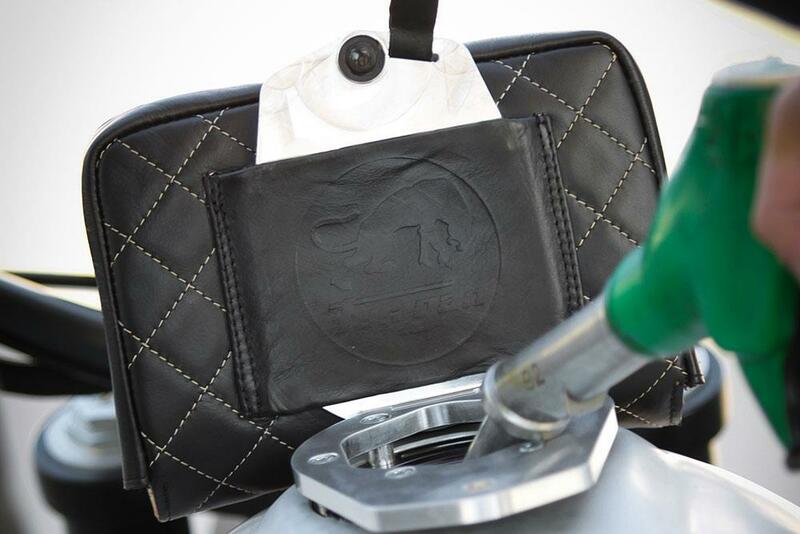 Also included is a matching bag that can be attached to the bike's filler cap. 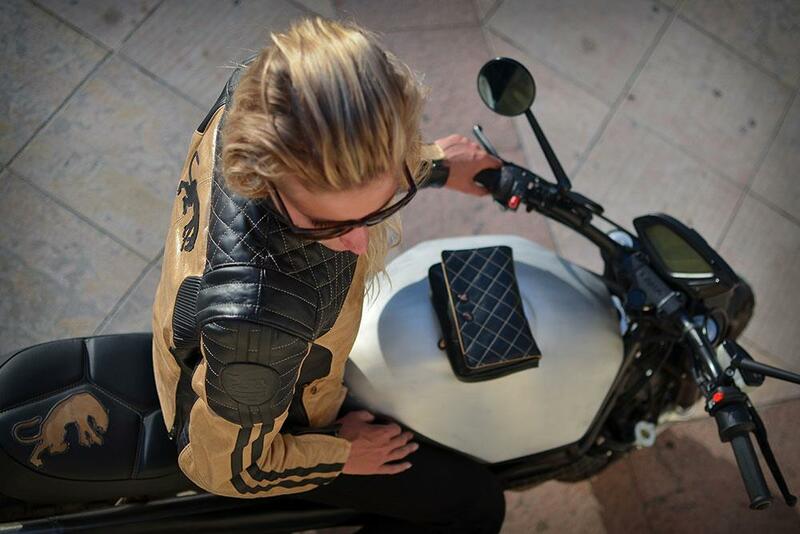 The bike costs €32,300 (£27,000) before tax but includes the matching jacket and bag too.